Porcelanosa Grupo is a Spanish high-end manufacturing company that consists of eight factories responsible for their own range of products. 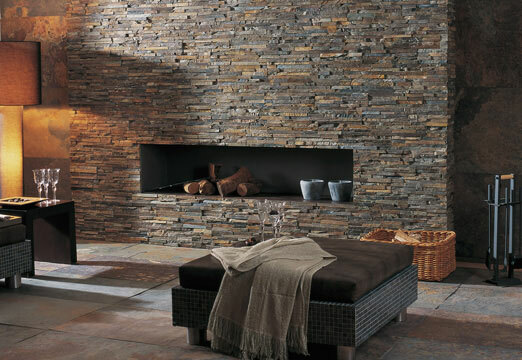 VENIS – ceramic wall tiles and floor tiles for households. 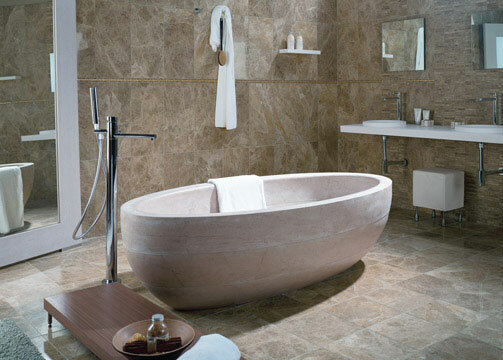 PORCELANOSA Ceramica - wall tiles and floor tiles for bathrooms and kitchens. URBATEK - wall tiles and floor tiles of large format for commercial buildings with a large area. High resistance and durability. L' ANTIC COLONIAL - wall tiles and floor tiles made from natural stone, mosaics, ceramic tiles, parquet and laminate flooring. NOKEN – sanitary ware, water taps, bathroom furniture, radiators and bathroom accessories. GAMADECOR – kitchens equipped with the newest technology and bathroom furniture. SYSTEM POOL – sanitary ware, bathtubs, shower columns and cabins, SPAs, pools and saunas. BUTECH offers the newest technology available for both residential and commercial projects, taking a step towards the ease and modernisation of construction with bonding and grounding materials, profiles, joints, soffits and other newly-developed systems aimed at facilitating and prolonging the longevity of other Porcelanosa Grupo products. Porcelanosa Grupo is one of the market leaders for wall and floor tiles, sanitary ware, bathroom and kitchen furniture, parquet, natural stone, tile grouts and other building materials. Porcelanosa Grupo factories share a common concept of creating homes in accordance with the most modern technological breakthroughs. The design of every product is created by the joint cooperation and work of international designers. Porcelanosa Grupo offers its customers a wide range of products, many of which you can experience in one of our 3 showrooms in the Czech Republic. The excellent quality, comfort and longevity of our products is guaranteed by Porcelanosa Grupo and was approved by the Royal Welsh Court in 2006. The quality of our products is constantly subject to rigorous quality tests, thus gaining an exceptional high-end image and the loyalty for hundreds of thousands of customers worldwide. 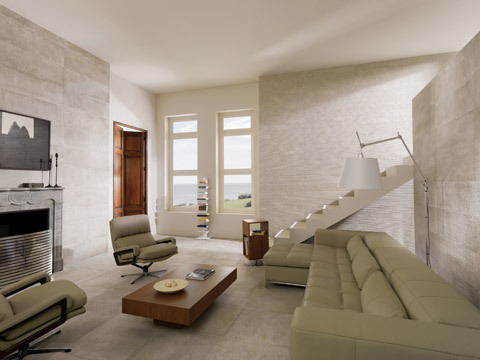 Since its foundation in 1973, Porcelanosa Grupo has expanded from being a national company, to owning 430 showrooms in more than 100 countries worldwide. Today, Porcelanosa Grupo is represented by world-famous celebrities including George Clooney, Nicole Kidman and John Travolta. For more information, please visit our showrooms in the Czech Republic. We warmly invite you to familiarise yourself with our unique products and friendly employees. 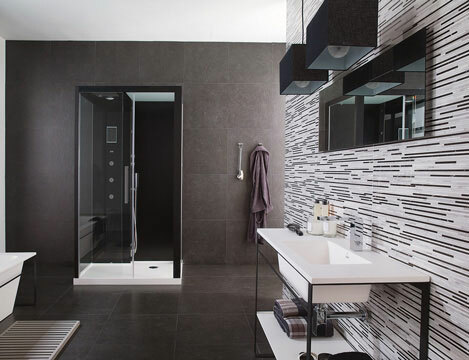 In May, 2008 opened the first Porcelanosa Grupo bathroom studio in Prague. 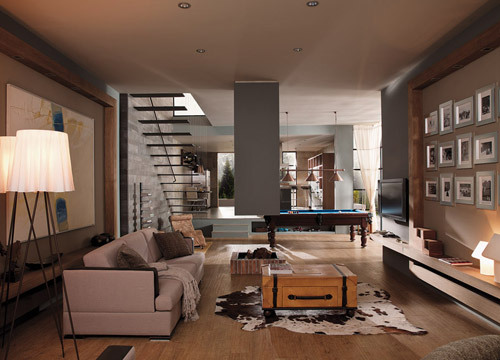 Porcelanosa Grupo can offer its services and products in the Czech Republic. Special terms and conditions can be discussed with construction companies and architectural studios.